Renault have pushed development of their R.S. 19 so close to the envelope that team boss Cyril Abiteboul says it’s marginal whether the car will be ready for the first day of testing. 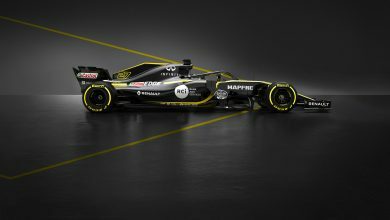 Renault launched their 2019 season on Tuesday, with plenty of talk and optimism about how they feel they can improve upon their P4 finish in the Constructor’s Championship last year. 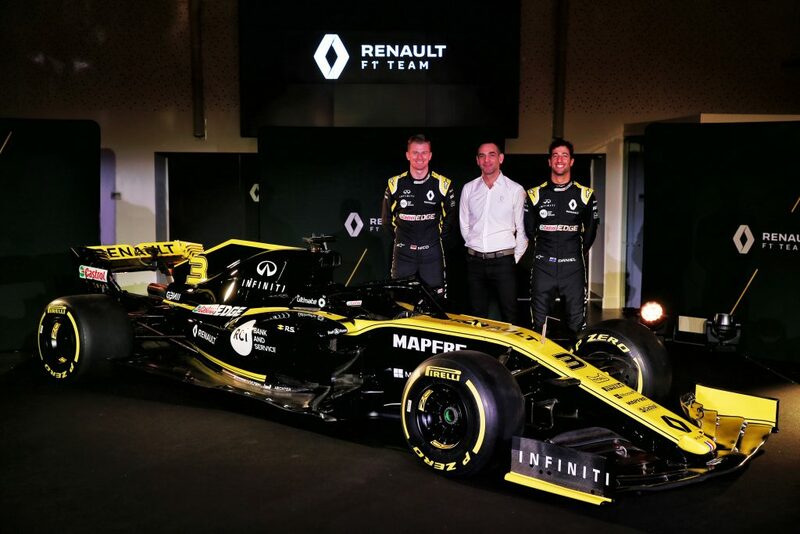 Presenting their new driver Daniel Ricciardo for the first time in Renault colours alongside Nico Hulkenberg, Cyril Abiteboul said that while the team were buoyant ahead of the new season, they’re up against the clock in terms of getting the car ready for testing. The car on display at the launch event was last year’s R.S.18 with an updated livery and the updated front & rear wings for the 2019 regulations. The 2019 car is scheduled for a shakedown in Barcelona this weekend before pre-season testing begins on Monday. 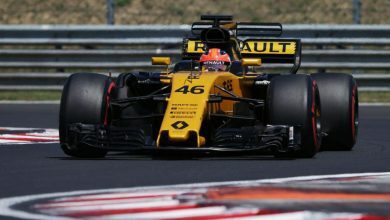 But the team boss says that time is ‘super tight’ as Renault prepare to ship out to Spain, but that they do believe that they will be able to test. The good news for Renault is that they appear to have made gains with their engine, which is known to be weaker than the power units of Ferrari & Mercedes. 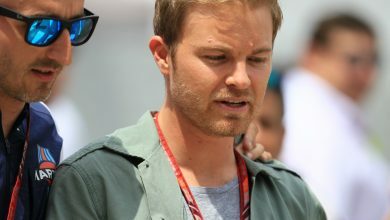 According to Abiteboul, the gains looks ‘substantial’ and Remi Taffin from the engine department says that their off-season development has been their best of the hybrid era. 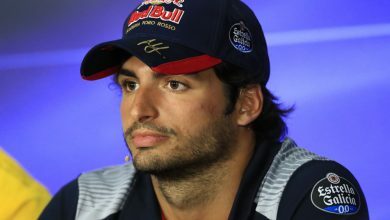 Certainly, Daniel Ricciardo has been convinced by the progress made as he said: “Being pretty deep in the Renault family, I’ve seen numbers and I know they are not just saying it to please everyone. It has been a good winter. Race cars are race cars. You might put it on track and ask why is it doing that? We don’t want to put all our eggs in one basket and say this is going to be sick.